Produced by Epidemic and Flight. Three of the city’s dopest up-and-comers all happened to be Classick Studios working in separate sessions one night, but decided to come together for the record you can find below. 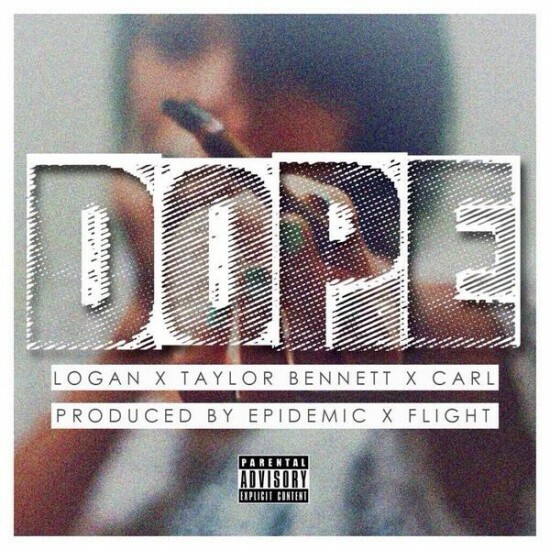 Click below and get a dose of the audio dope that Logan, Taylor and Carl cooked up.